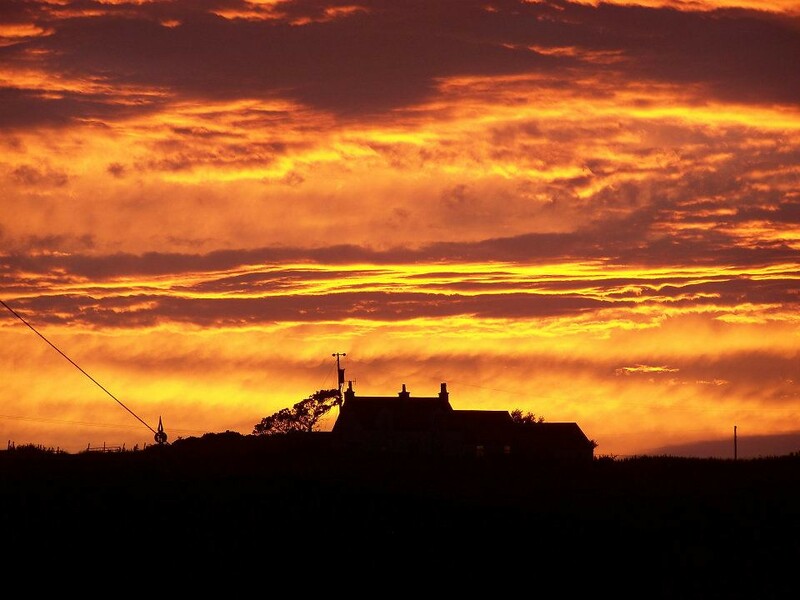 With its natural charm and delicious locally-sourced cuisine, the Gigha Hotel is a true testament to the finest in island hospitality. 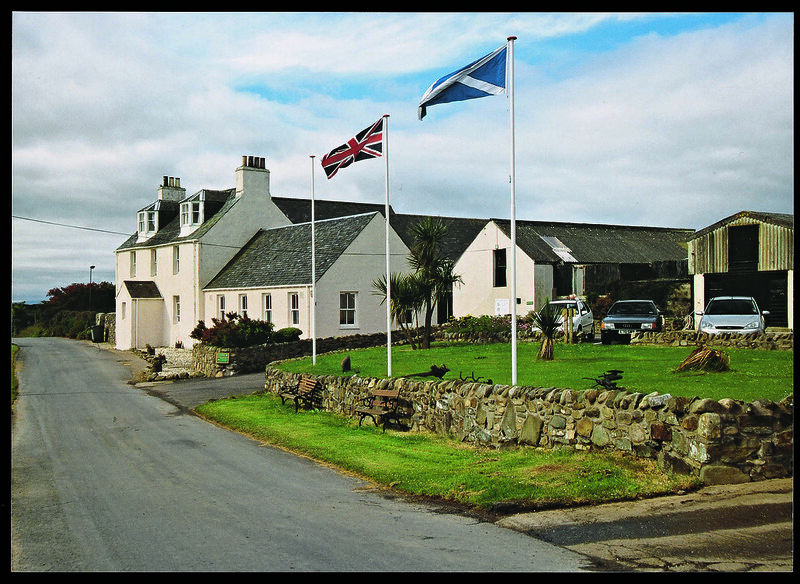 Perched quietly above Ardminish Bay, the Hotel offers everyone unsurpassed views of the beauty of Kintyre Peninsula and beyond. Whether you are with us for the day or a week, our dedicated staff will always make you feel welcome! So bring your boat, your bikes, your wellies and relax with us. Stop in at the pub and have a drink with us and allow yourself to be inspired by this wonderful hidden gem. 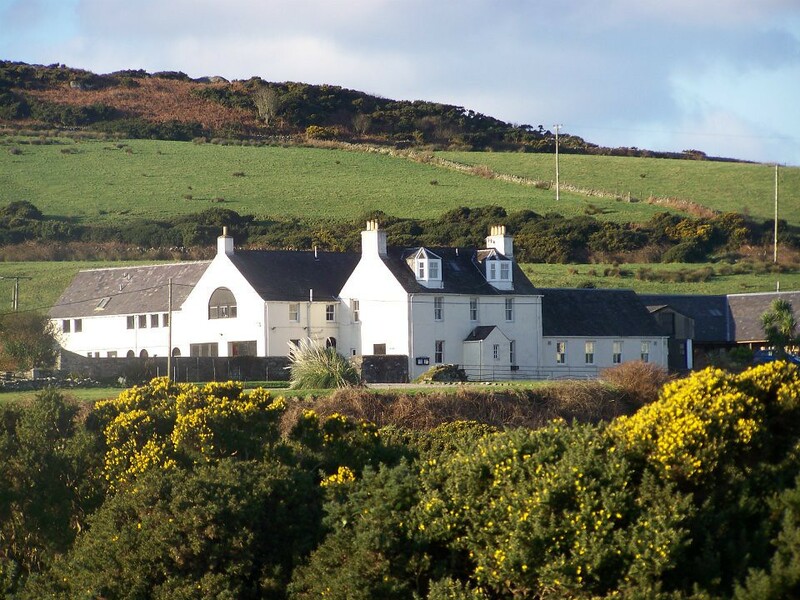 With superb views overlooking Ardminish Bay towards Kintyre, the Gigha Hotel has a personal charm all of its own. Our Staff are exceptionally friendly and strive to ensure your stay is a memorable one. 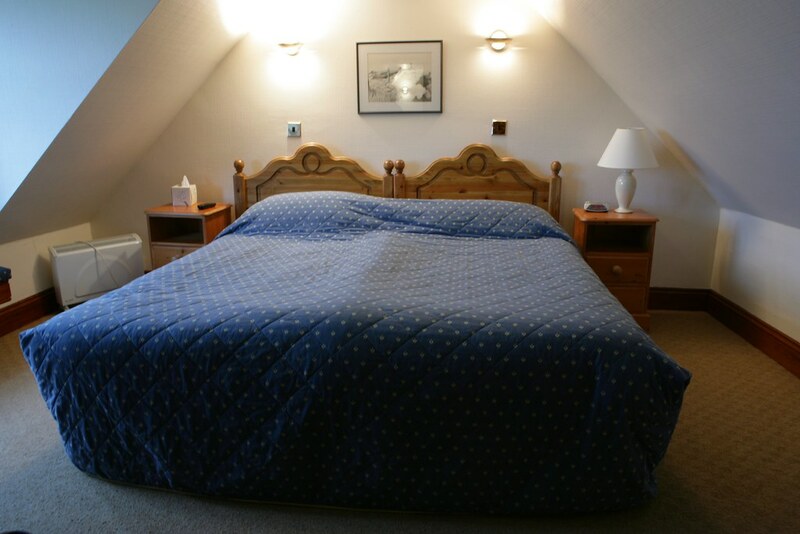 Whether you're walking, cycling, sailing or attending an event or celebration, the hotel is the ideal base for you to explore this beautiful and lush island or to enjoy a delicious meal..
With lovely views of the island from practically every room, you have a choice of single, twin or double ensuite rooms and for those special occasions a romantic suite overlooking the bay with its sparkling turquoise waters. 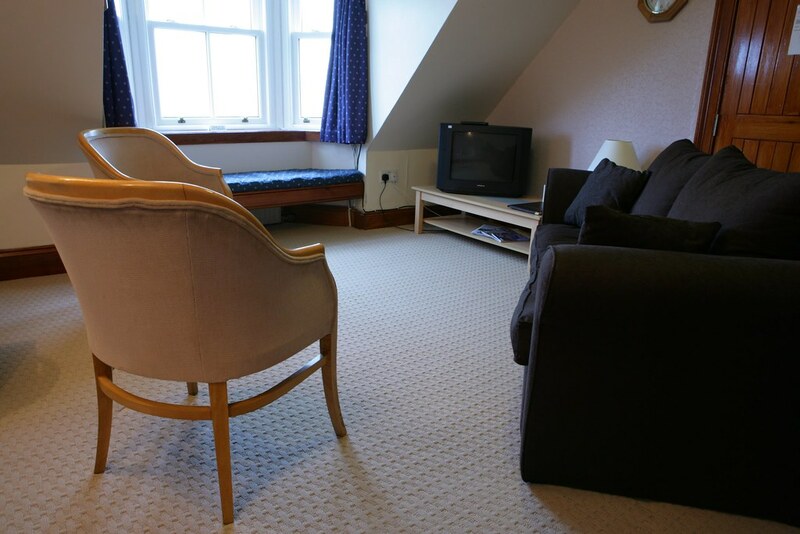 All rooms are spacious and extremely comfortable with a colour television, tea and coffee making facilities and central heating. 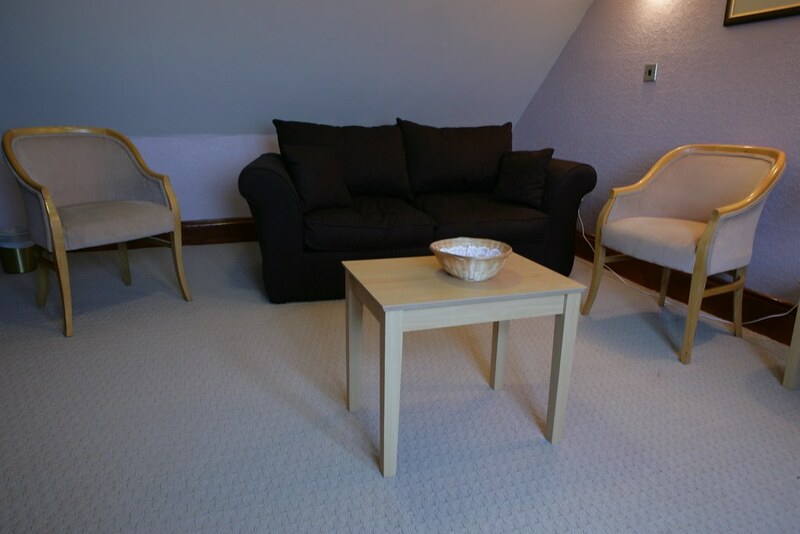 A large, comfortable guest lounge offers a quiet space to read, enjoy board games with your family or just to relax and unwind. Scottish Lamb and Beef provided by our Scottish base suppliers. Or try our Gigha Bread baked in our kitchens, and of course you'll have to sample Kintyre and other Cheeses. If you have a particular dietary requirement, please let us know when you book and we will do our utmost to oblige. We strive to create an enjoyable dining experience for all guests and hope you will enjoy your time with us. Weddings, Birthdays, Meetings, and more! 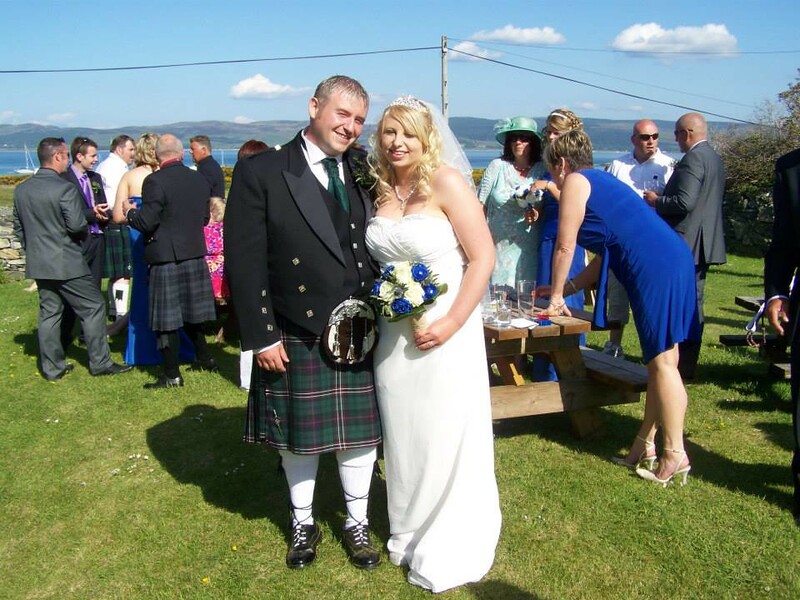 With spectacular views of the sea and Kintyre Peninsula, our charming Hotel is perfectly situated for your function needs. We have a fine reputation as a venue for that special wedding reception, celebration, or corporate event and have the flexibility to offer a truly personal and professional experience. Drop us a line or give us call to discuss your event ideas and any requirements you have. Our dedicated team is looking forward to working closely with you to make sure your event is an enjoyable, affordable, and unforgettable one! 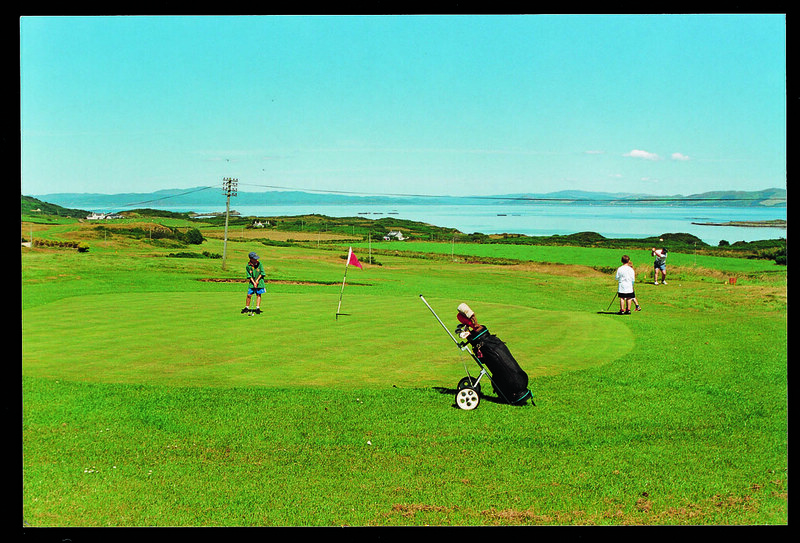 WHAT IS THERE TO DO ON GIGHA? What isn't there to do! 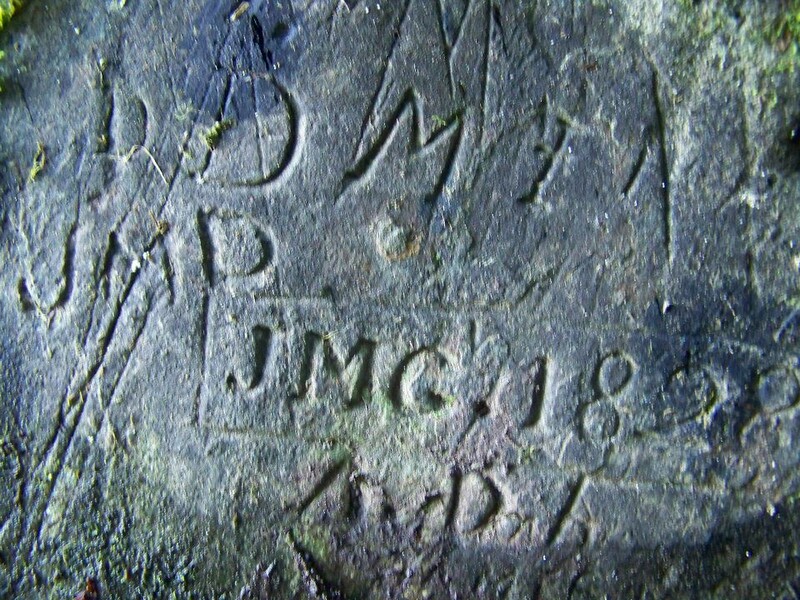 Despite its diminutive size, our ancient island makes up for it in many ways with offering easy access to beautiful beaches, a world famous garden to get lost in, a challenging 9-hole golf course, long walks through the countryside, and many archaeological remains to explore such as the 13th century Kilchattan Chapel. Enjoy a drink with locals in our Hotel and sample the delicious bar or dinner menus specialising in locally sourced fare. Hire a bicycle from the shop and cycle the island. Bring your boat and sail around the island. Walk to the top of Creag Bhan and watch the sun set behind Islay or catch the sun rise over Kintyre. 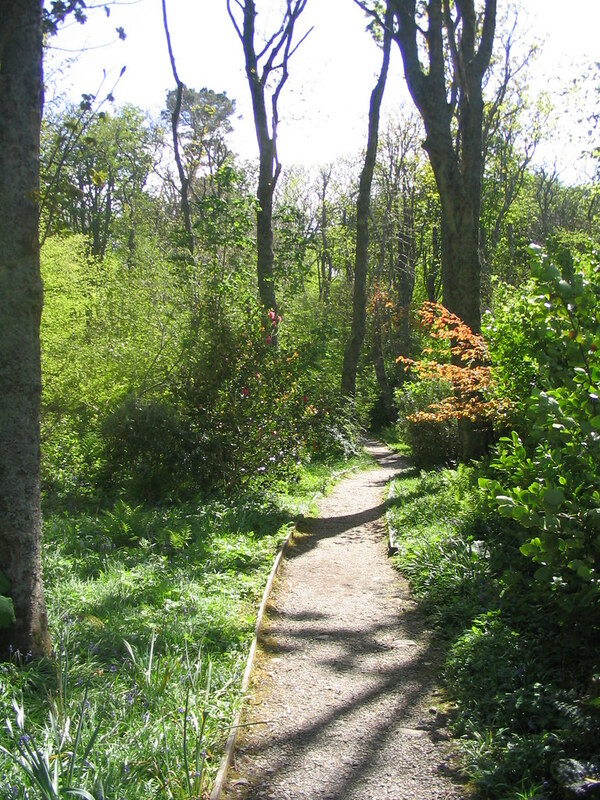 Explore the magnificent Achamore Gardens and take a run through the bamboo. Hire a Sea Kayak, Rowing Boat or wetsuit from Gigha Boats Activity Centre. 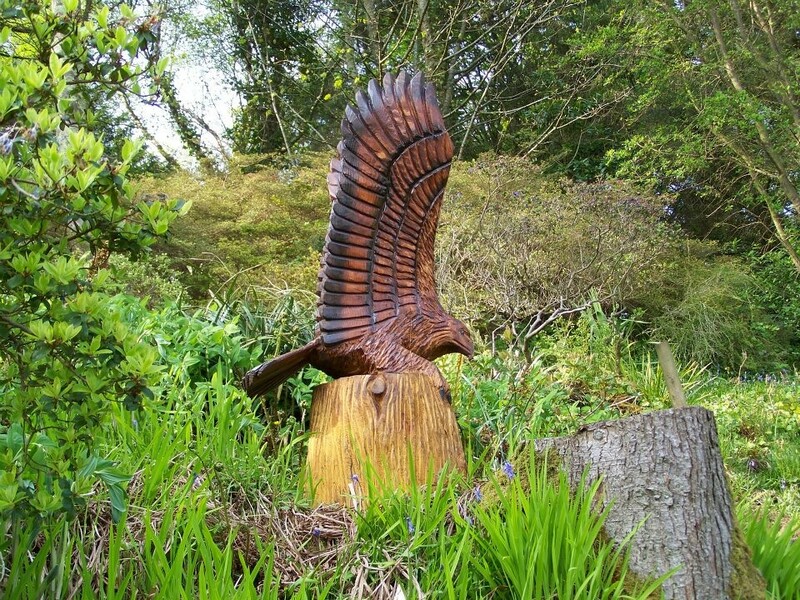 Visit the Gigha Hotel for Dinner, Lunch at Brstro or the in the Beer Garden. Try our Beers and wines. Treat yourself to Afternoon tea in the Bistro. 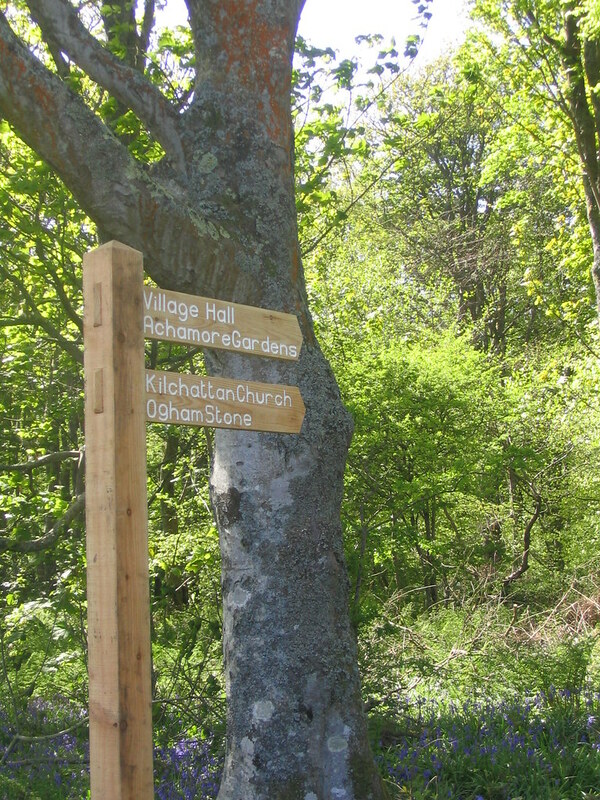 Choose a walking route from the Gigha Path Network, take a picnic, and we'll see you back at the Hotel for a dram! Sea food at the Gigha Hotel local Halibut Lobster or just fish and chips. Check out the Wee Gift Shed. Admire the stunning stained glass windows in the Gigha Parish Church. Watch for dolphins playing off the South Pier. Bring your tent and camp at the Boathouse for a closer sea view. 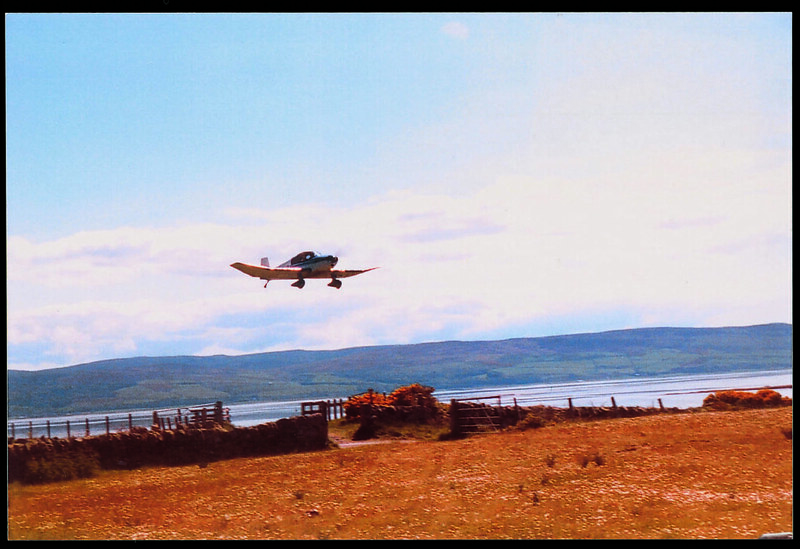 Above is a just a sample of what you can find to do on Gigha! We welcome you to make your own fun as well and then pop back by the Hotel and tell us all about it! 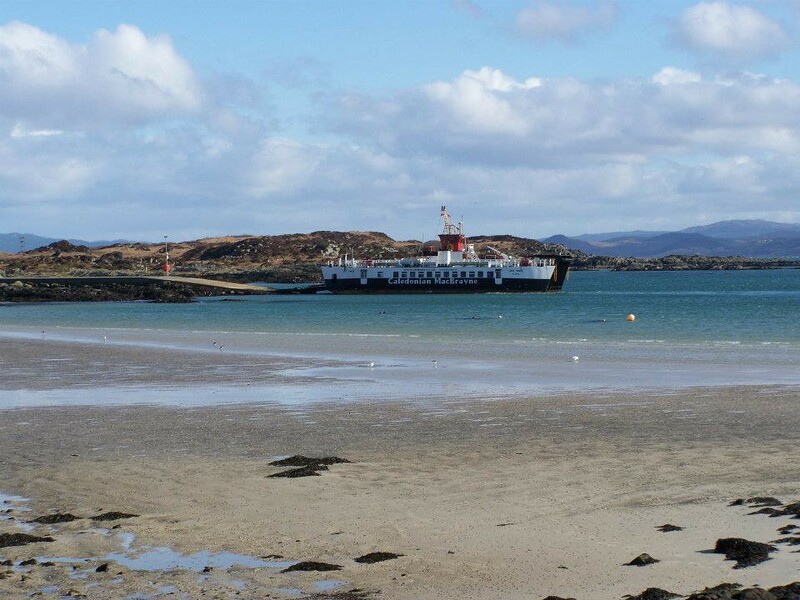 Gigha has excellent travel links and is very easy to get to. The self-catering cottages offer that holiday independence and freedom that many individuals and families crave. 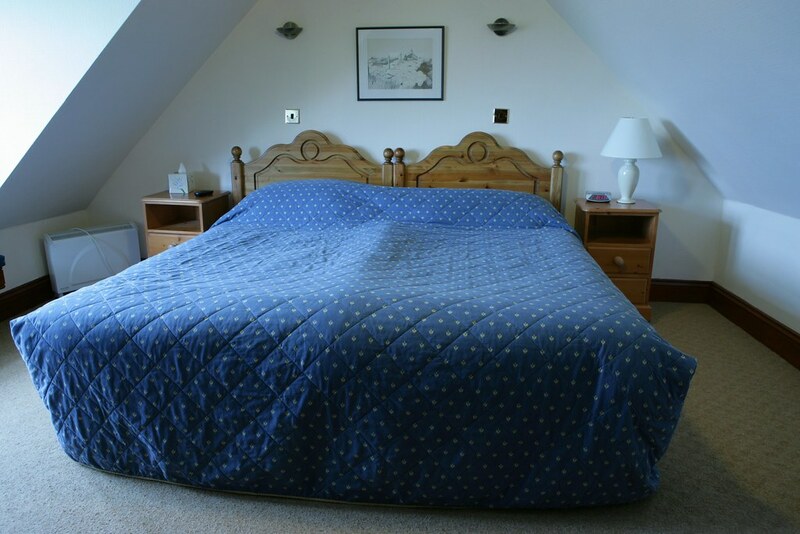 Both Cottages are Central to Hotel & Gardens also have open sea view, these cottages have it all. 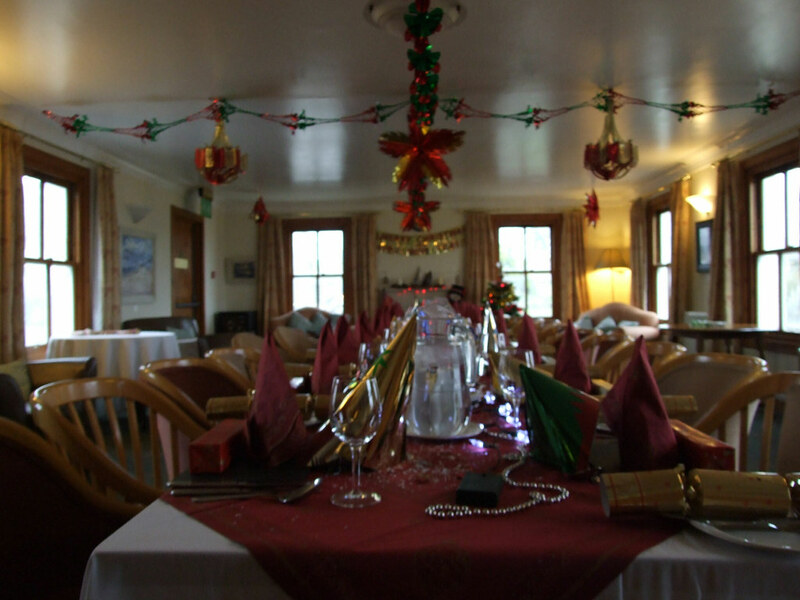 If you wish to dine at the hotel we give us a call 01583 505254 and Book a table.